7 400 Kč tax excl. 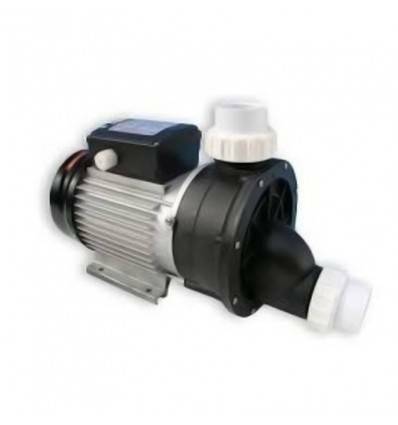 Advantages whirlpool pumps: LX whirlpool Bath Pump hot tubs: JA series hot tub, whirlpool pump is a very mature product. Liquids part is made of high REINFORCE engineering plastic; Applied mechanical seal type ENSURE watertight in long-time continuous operation. Water will be drawn When the engine is off. Engine: The engine cooling air is Suitable for Europe. 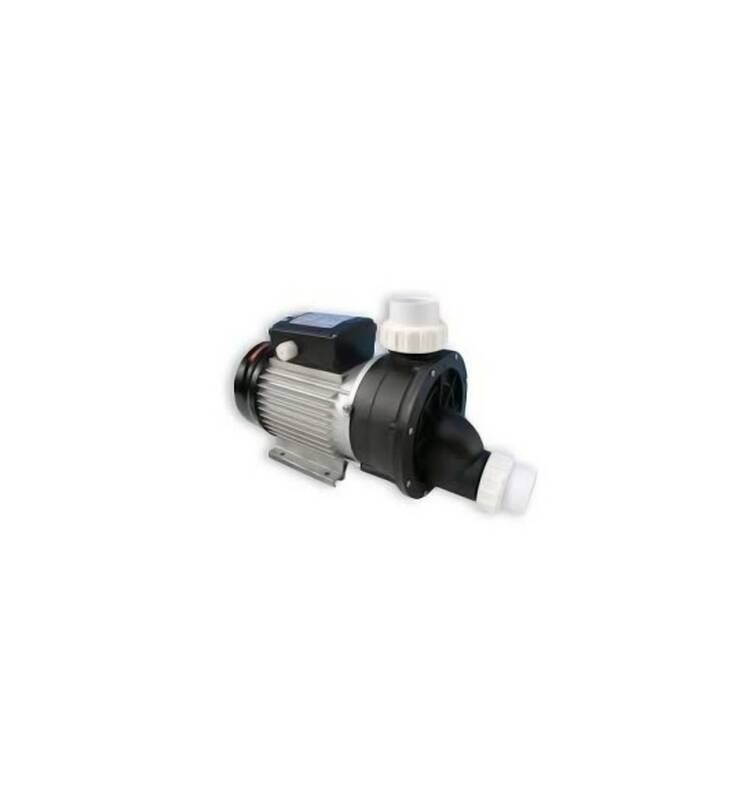 The pump body spa with a basis is connected with material of aluminum; The engine is under low-noise and less vibration and durability That are specialized for hydro massage bathtub or hot tub pump. Insulation class F, protection IPX5, continuous duty; Single-phase with thermal protector from T1 to ENSURE safety and comfort. Pneumatic control switch is available.